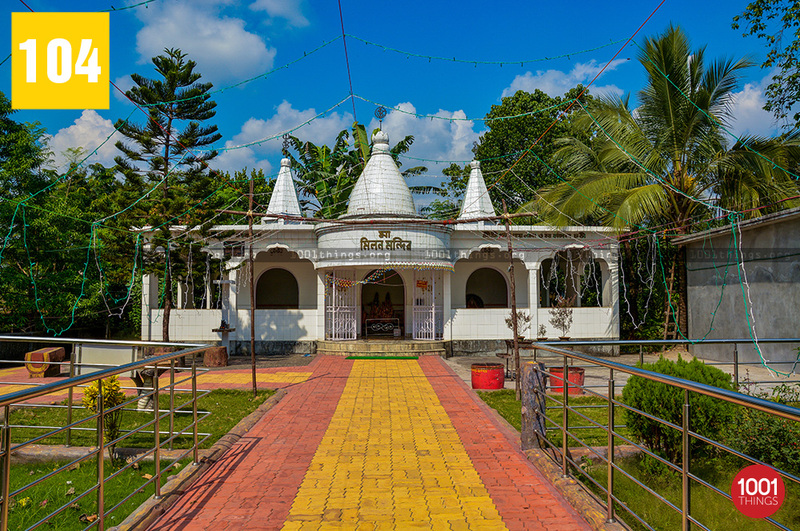 Lokenath baba mandir in Siliguri, is believed to be an auspicious temple. 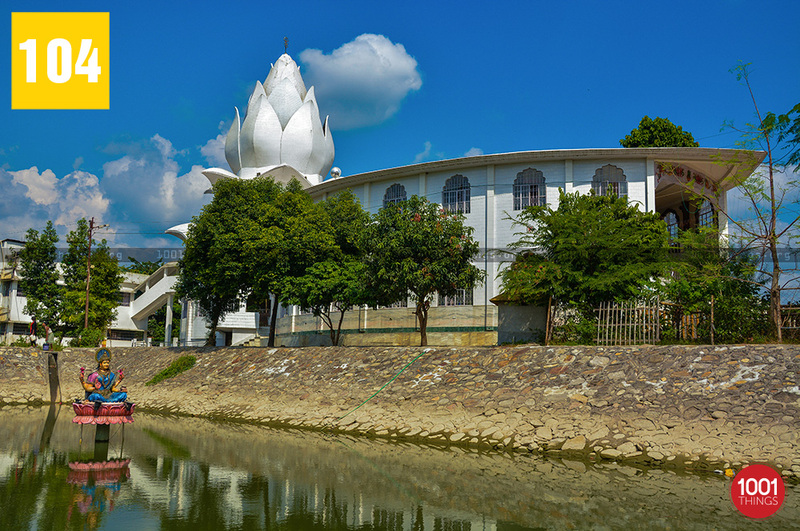 It’s not just a scared temple in Siliguri, but all over West Bengal. The belief extended from Bangladesh to West Bengal and is now gradually reaching various ends of India. 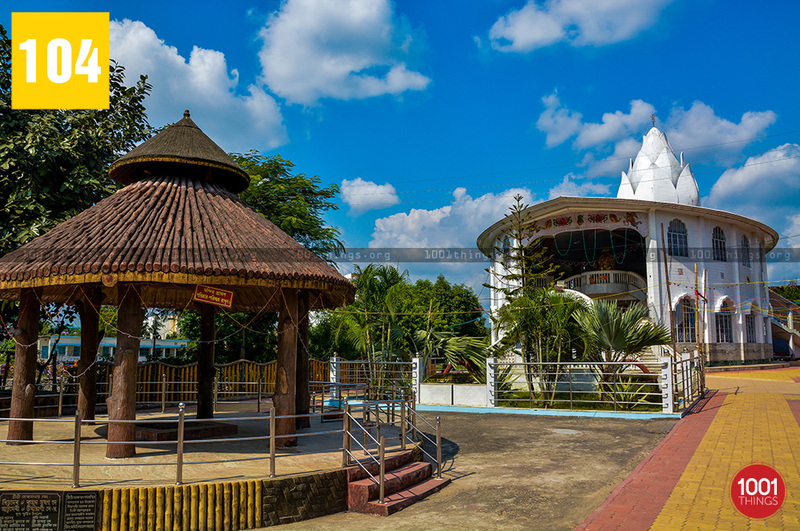 In Siliguri, the temple has its own identity and importance. 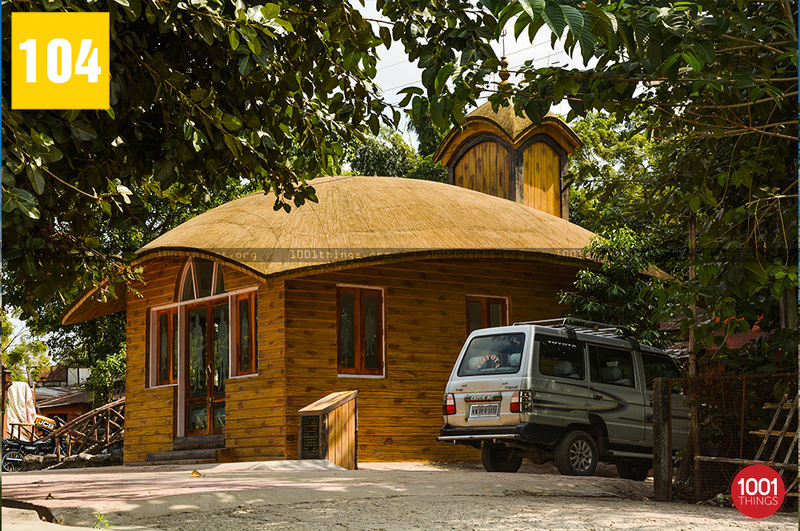 It is a built beautifully and demonstrate great artwork of idols of various gods and goddess in the temple. 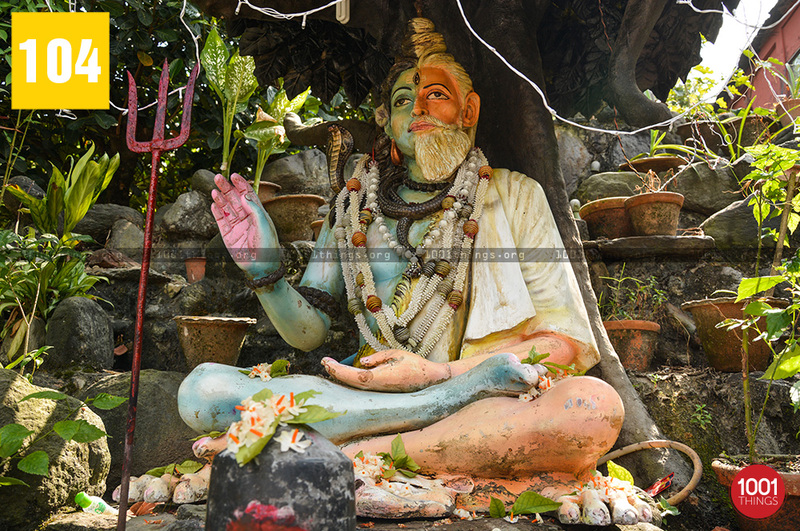 It is believed that ‘Lokenath Baba’ was a devotee of Lord Shiva. It’s said he was born in 1730 and he left his physical body on 1st June 1890. He is believed to have a lifespan of 160 years, which is a topic of research and astonishment for great and renowned educational institutes. He attained enlightenment at the age of 90 years. Its is said he left the mortal world for his heavenly abode at the age of 160. 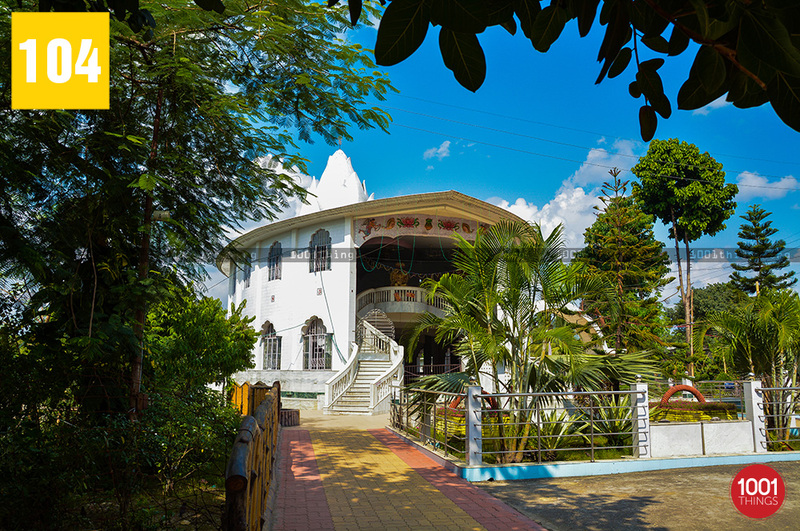 A holy and an auspicious place to visit and enjoy the heavenly peace.